Growth is the norm in Austin. It can be tricky to keep track of where the next hot neighborhood will pop up. But, you simply have to follow the food. 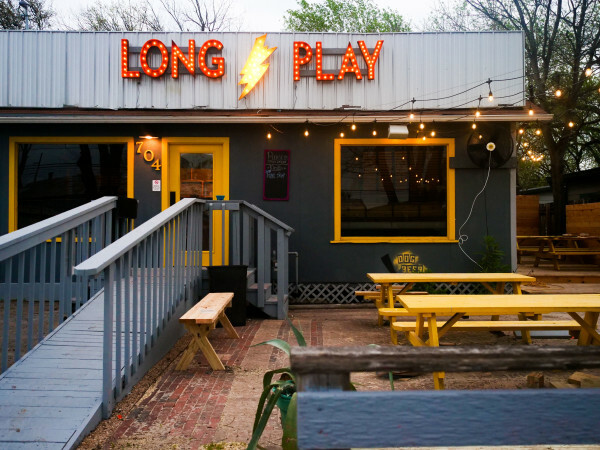 Who’s coming in — and who’s on the way out — of the restaurant scene is an important barometer for changes in Austin; it’s happened across South and East Austin, and now it’s creeping a bit further north. 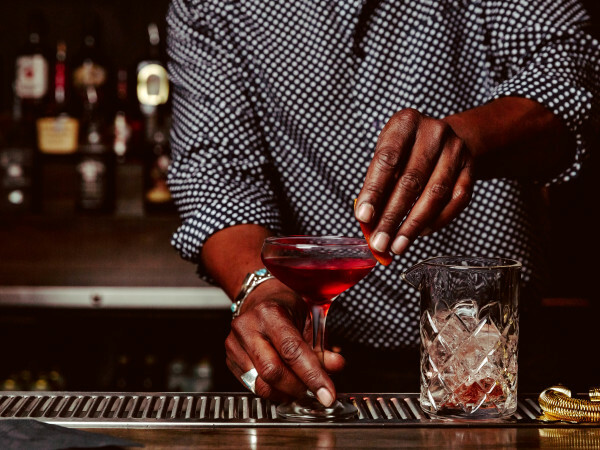 Burnet Road is the next Austin area on tap for massive growth, and one just has to follow the recent restaurant openings (and closure announcements) to get a taste of what’s to come. "The poor building’s just going to get bulldozed. I was only 23-years-old when I opened, raising my family here … It’s been as much a community center as it’s been a restaurant," says Omelettry owner Kenny Carpenter. While there are restaurant openings aplenty, the most buzzworthy news from the north Austin neighborhood as of late is the impending closure of The Omelettry, which will be forced to move from its home of 36 years when it expires in June 2015. The family-owned restaurant is expected to find a new home, but its departure depicts how this stretch of road from 45th Street to Anderson Lane will continue to look much different in coming months and years. 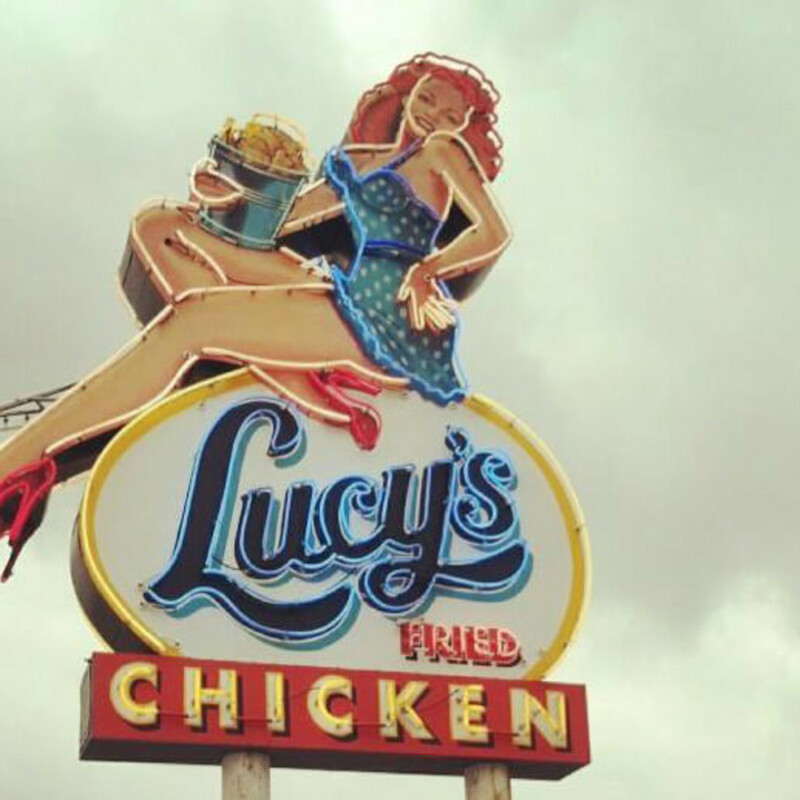 A recent addition to the Burnet scene is Lucy’s Fried Chicken, which opened its sister location to the South Congress flagship in September 2013. Stinson’s Bistro is the latest graduate from coffee trailer to brick-and-mortar, opening its Burnet storefront earlier this week. 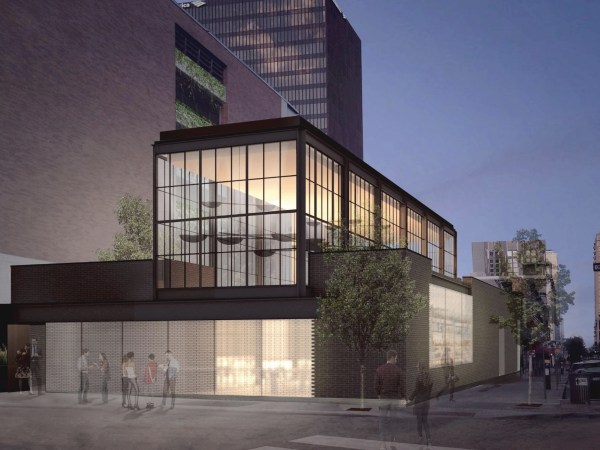 It will very quickly being joined by more and more eateries looking to tap into an iconic Austin neighborhood. Popular food truck The Peached Tortilla will open its first brick-and-mortar store on Burnet Road in the fall of 2014. Others slated for 2014 openings include Noble Sandwich Co., Tiny Pies and Sap’s Fine Thai. Burnet Road also offers the prospect of tapping into a market of foodies hungry options closer to home. 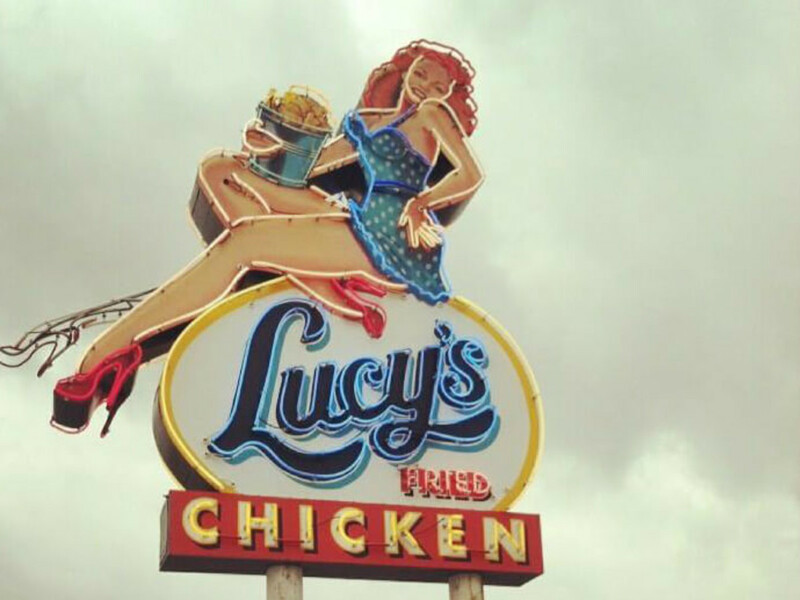 Chef James Holmes, owner of Lucy’s Fried Chicken and Olivia, knew that he had following on the north side of town soon after opening the original Lucy’s. While the excitement for new food options along Burnet Road continues to increase, some longtime businesses are feeling the squeeze of development. One doesn’t have to look any further than the news surrounding The Omelettry and its search for a new home. Like the other trendy streets of Austin, Burnet Road is welcoming plenty of new faces as it says goodbye to longtime neighbors at the same time; it remains to be seen which will have a lasting impact on Burnet Road's future landscape.